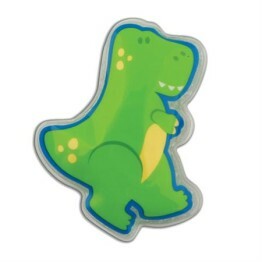 Tags: dinosaur, lunch-bag, lunch-box, petit-collage. 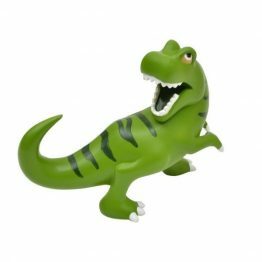 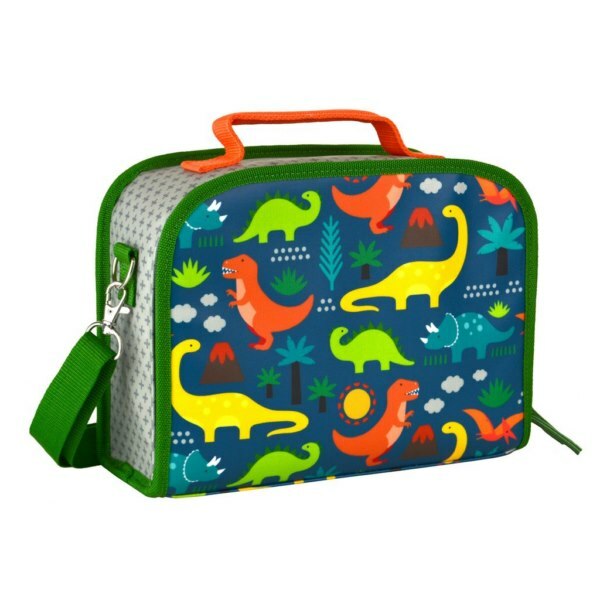 The Petit Collage Eco Friendly Dinosaurs Lunch Box is just perfect for kinder, child care, days out at the beach, picnics and hiking. 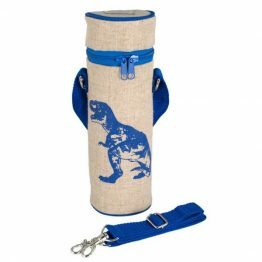 This excellent quality lunch box has an easy to clean exterior made from cotton canvas with a solvent-free biodegradable coating made from sugar cane. 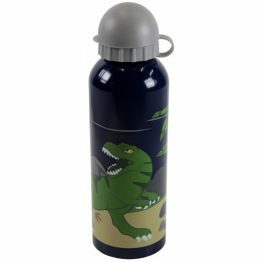 Fully insulated interior means food stay fresh all day, with a mesh pocket for storing snacks or cutlery. 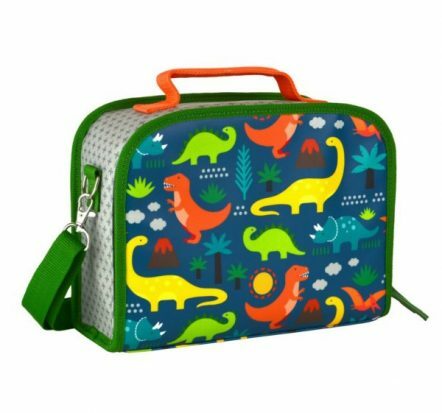 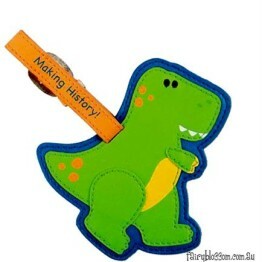 The Petit Collage Eco Friendly Dinosaurs Lunch Box features a stylish modern print and vibrant colors.